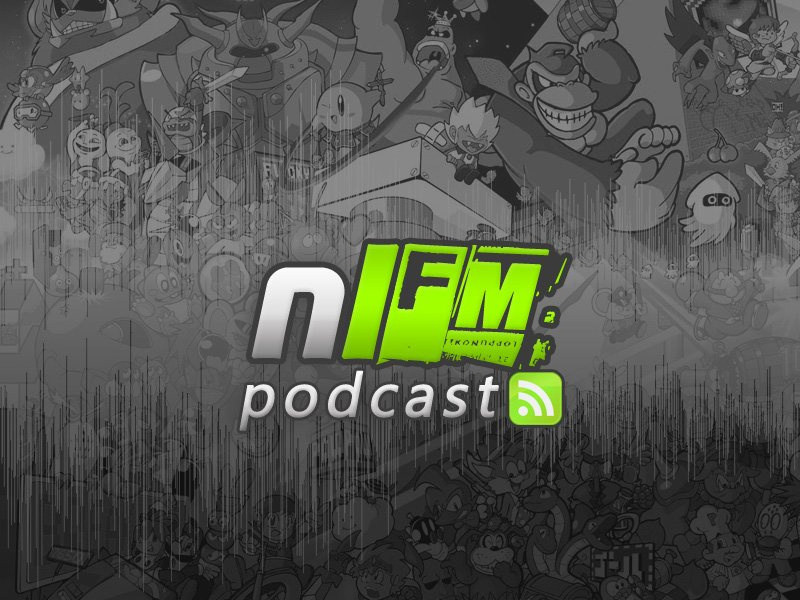 Welcome to another jolly good episode of NLFM, the chip and game music podcast from Nintendo Life. We're joined in this bumper-length episode by special guest Fredrik Saroena, one half of the retro-soaked Norwegian band Datarock (courtesy of EA), to talk about remaking the immortal classic Rockstar Ate My Hamster, the band's love affair with the Commodore 64 and sounding retro without resorting to 8-bit. Oh yeah, and we've got a bunch of other cool music too. To avoid the gnashing of teeth that comes with missing podcast episodes, subscribe to our Podcast feed (using iTunes) or download it using this direct link. You can also find us on iTunes (don't forget to rate us! 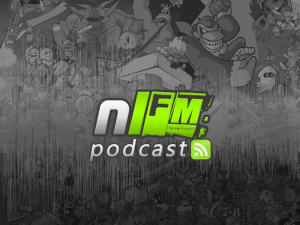 ), so show the podcasts some love as there is plenty more good stuff lined up for the future. Alongside Leisure Suit Larry, Rockstar Ate My Hamster was one of the best games I played as a 13/14 yr old, so funny! I didn't know there was a remake in the works. I do now! And wtf!!! Bear McCreary (of BSG) did the tunes for Dark Void & Zero? Awesome! Suddenly I need those games! Dark Void Zero? You are awesome, Panda. I will definitely be listening to this, when I have the time/feel like it. Another wicked podcast... keep up the good work Jonno! I'm halfway through the interview segment. Great show as usual, that Mega Ran track was amazing - more 8-bit Hip Hop please! Ma, check it out they said my name on the internet radio! Awesome stuff - Splashwoman was amazing and the De Blob track was too. Really good stuff Jon, there's nothing out there like this! It's worth checking out Random's website. That's only one track off an entire album worth of Megaman 9-related tracks which is available on iTunes. He's also got two albums available for free download of other material; I like his old-skool flava.